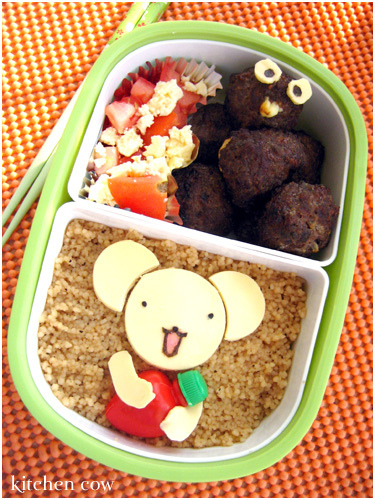 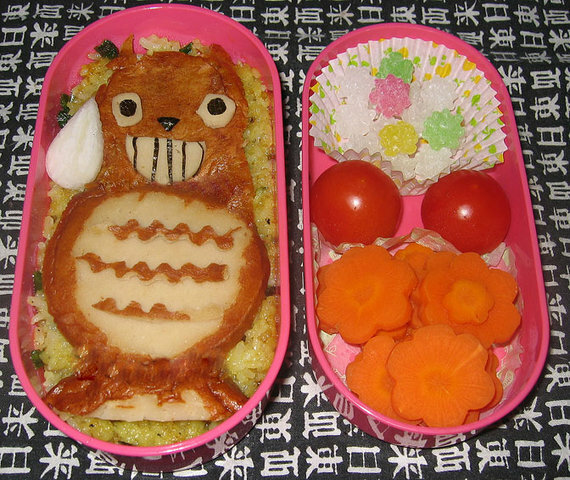 If you love great Bento art, the livejournal community, Bento Challenge, is a great site to spend hours looking at all of their member’s great creations. 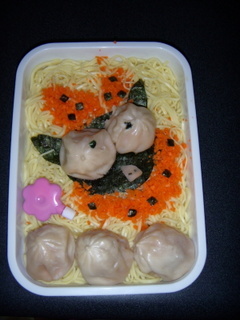 Every now and then, they hold challenges where they pick theme and everyone designs a corresponding bento box. 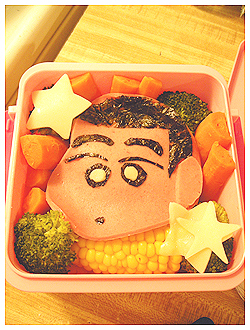 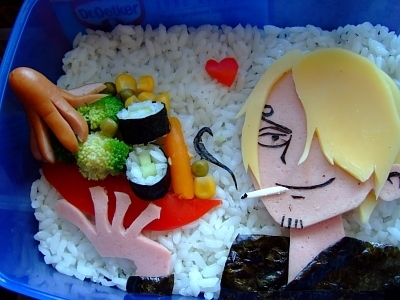 The theme for mid June was anime bento boxes, and here are a few of the great designs. 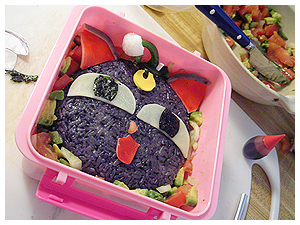 If you love great bento designs, be sure to check out the Rockstar Bentos and the Dragonball Bentos.